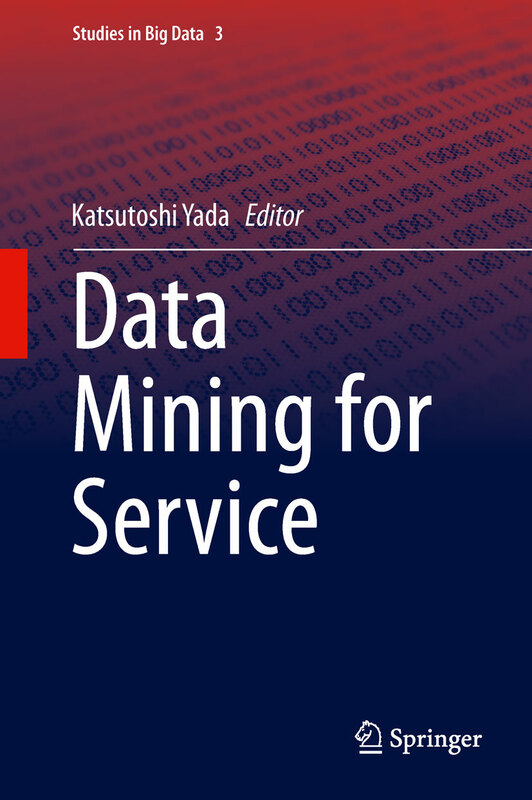 Y.Ohsawa and K.Yada, Data Mining for Design and Marketing, CRC Press, 2009. The Development of Data Mining and Service Science for Innovation (DSI program) was adopted in FY2008 by the Ministry of Education, Culture, Sports, Science and Technology as a 'Human resource development by industry-university partnership' project. The Data Mining Laboratory (DMLab) develops and tests basic technology, applications and processes as a progressive focal point for data mining research. The applications born of these efforts have been adopted widely throughout several industries, and are now giving rise to outstanding results. From 2009, the Data Mining Laboratory will build on its extensive base of research results and conduct the 'Practical science approaches for data mining business applications' that have already broadened the scope of what is possible in the field. By employing this approach, DMLab aims to form a world-class research hub for data mining applications in the marketing field. Invited Talk: Kazuo Misue , University of Tsukuba , Japan "Visual Representations Enhancing Insight"
International Workshop DMS 2013 was held in December in Dallas, USA! The 'Practical science approaches for data mining business applications' project was adopted by the Ministry of Education, Culture, Sports, Science and Technology as a Support Project for Strategic Collaboration between Private Universities (2009-2013). 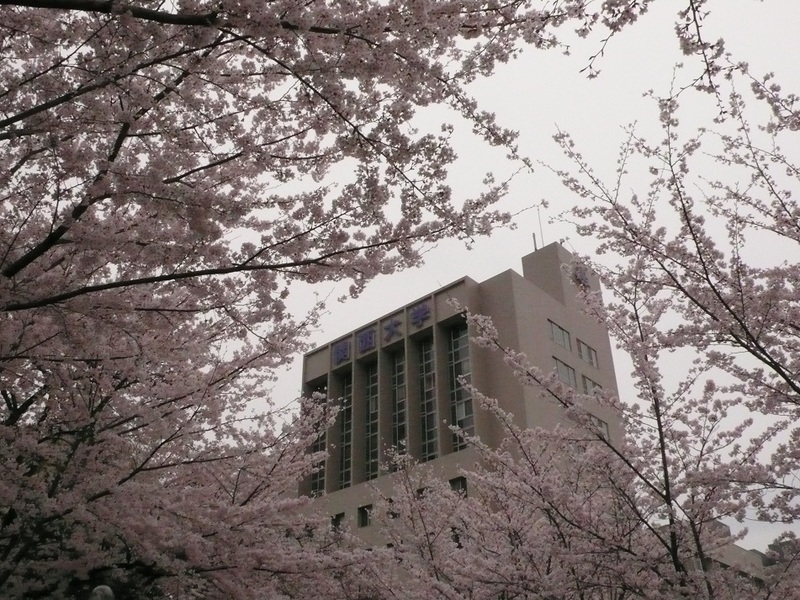 The Support Project for Strategic Collaboration between Private Universities contributes to development of science and technology in Japan by supporting the formation of a base for universities to conduct research that harnesses their own particular characteristics while staying in line with individual management strategies and research strategies of the university concerned. (From the HP of the Ministry of Education, Culture, Sports, Science and Technology). Copyright(c)2012 Kansai University All Right Reserved.